The Reserve Bank of India will be coming up with new notes of Rs. 200. "Printing order has been placed," A top Government official, who was part of this decision, told ANI. The decision to introduce Rs. 200 notes was taken by the RBI with the consultation of Finance Ministry in March. 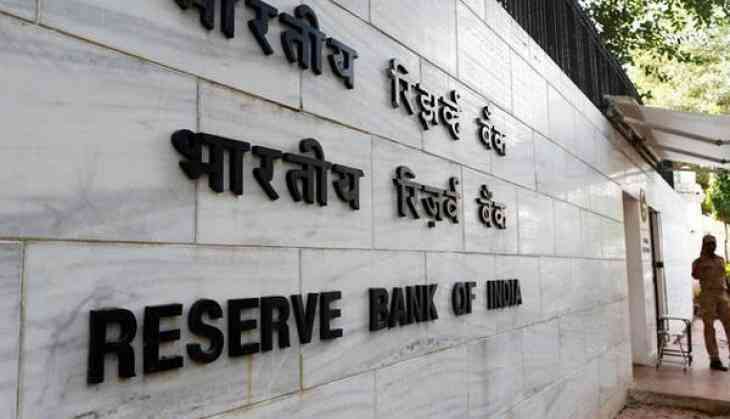 Soon a notification may be issued by the Reserve Bank of India on the same. This exercise of printing Rs 200 denomination notes is being undertaken to further improve the currency situation in the country. After the announcement of demonetisation in November last year, the RBI had introduced new notes of Rs. 500 and 2,000.